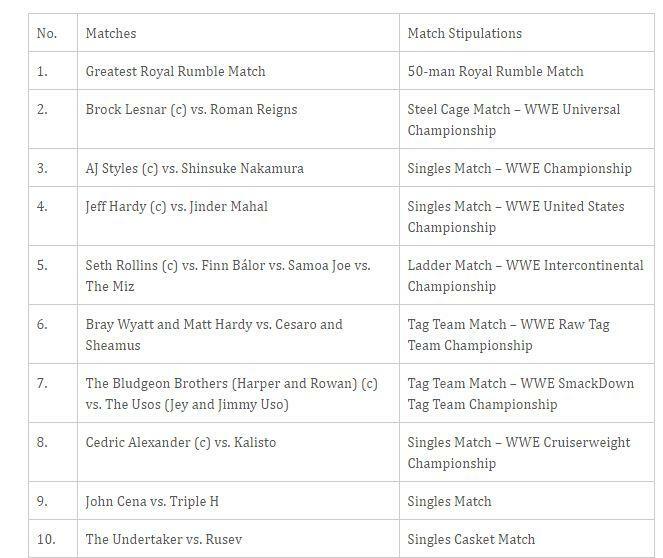 With two days left for the biggest wrestling match the 'Greatest Royal Rumble,' these are the few matches that would be the centre of attraction. From the champion beast incarnate Brock Lesnar, AJ Styles, Jeff Hardy, to Seth Rollins will be seen defending their Championships belt in Royal Rumble in Saudi. Match line up is so interesting that the wrestling fans would go gaga seeing their favourite superstar wrestle. 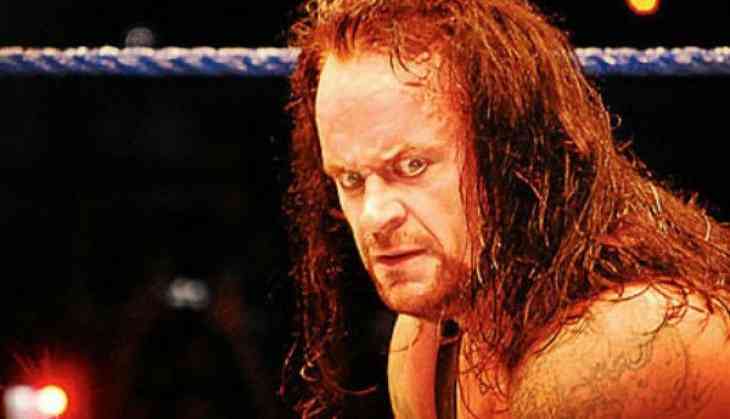 John Cena, Triple H, The Undertaker are on the match card. This 50 WWE Superstars battle will have some of the biggest superstars like Shane McMahon, Kevin Owens, Sami Zayn, Daniel Bryan, Kurt Angle, Braun Strowman, Chris Jericho, and Randy Orton amongst others. Besides, superstars like Rey Mysterio, The Great Khali, and Mark Henry can also have a standoff.